This week’s best quotes in business come from a Pennsylvania steel mill, an Amazon warehouse, a Seattle home-loan exec and a Bothell electric-airplane design chief. 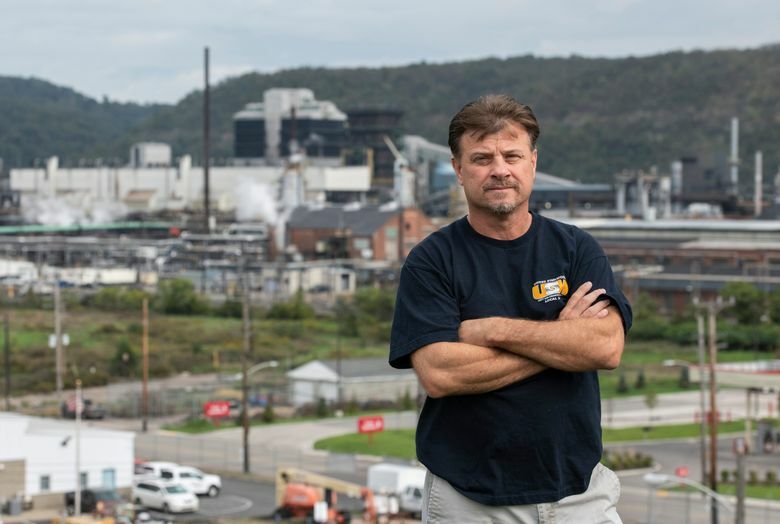 Richard Lattanzi, steelworker and mayor of Clairton, Pennsylvania, on unmet expectations of higher wages and better benefits due to tariffs on imported steel. 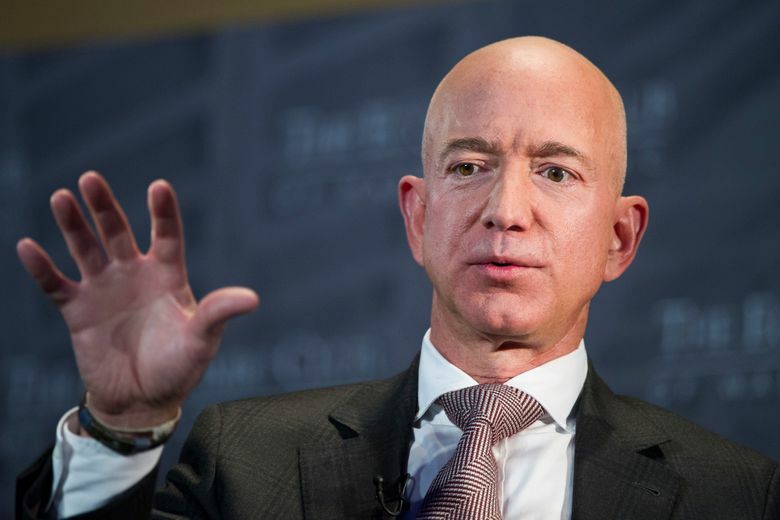 Jeff Bezos, in statement announcing Amazon is raising its starting wage to $15 an hour nationwide. Amazon worker at Phoenix warehouse, unhappy at losing bonus and stock grants. Andy McDonough, senior vice president for the home-loan division of HomeStreet Bank in Seattle. Matt Knapp, chief engineer for Zunum, which is developing a hybrid electrical airplane, on the constantly evolving state of the art in batteries.